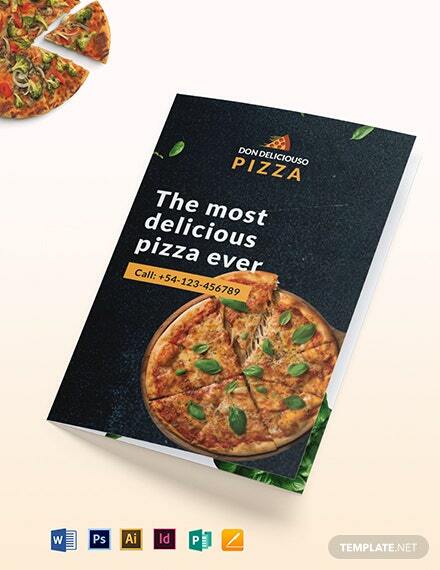 Pizza is that one food people find it hard to turn away from. 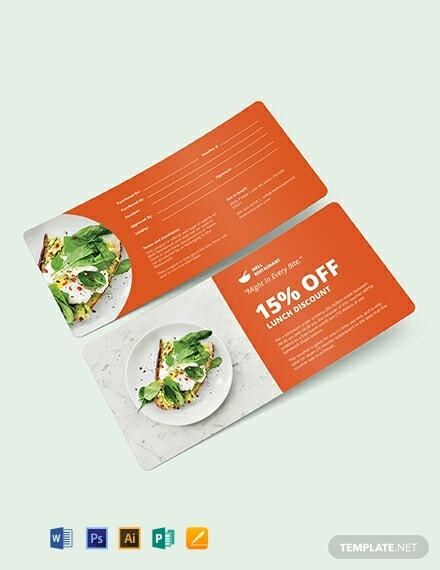 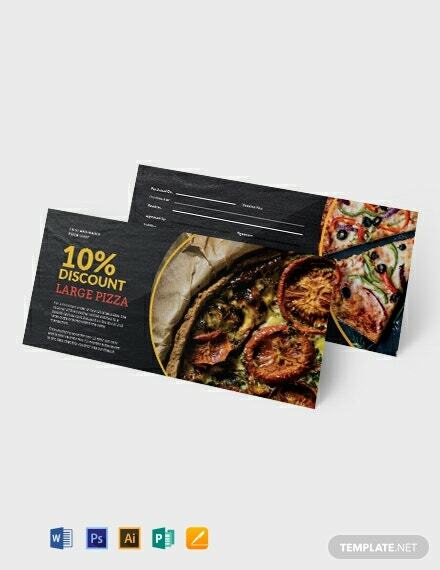 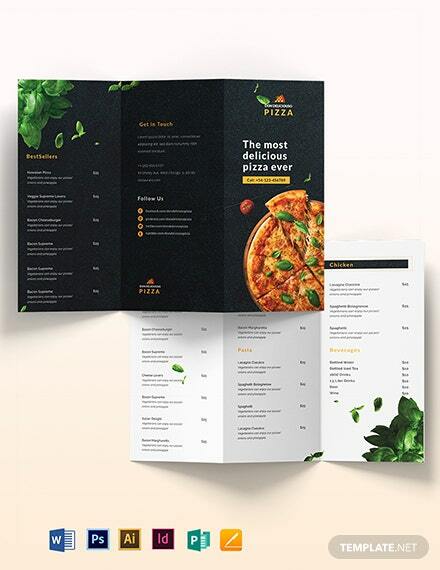 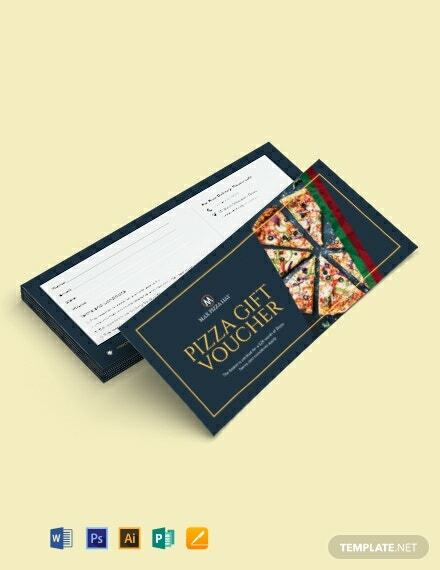 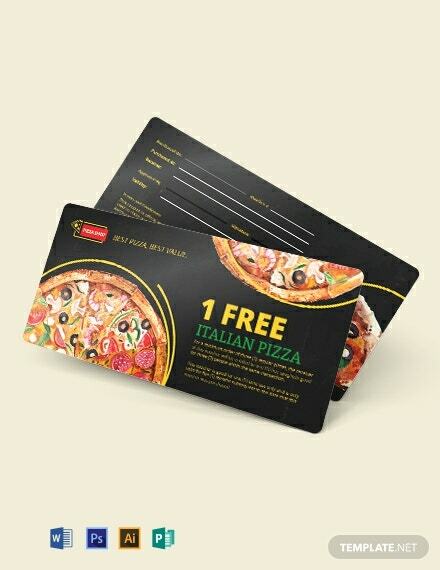 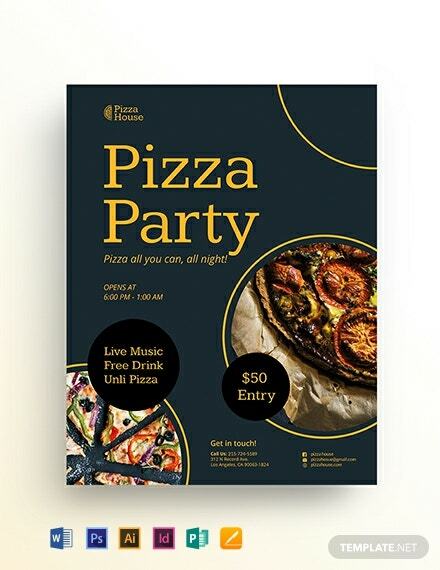 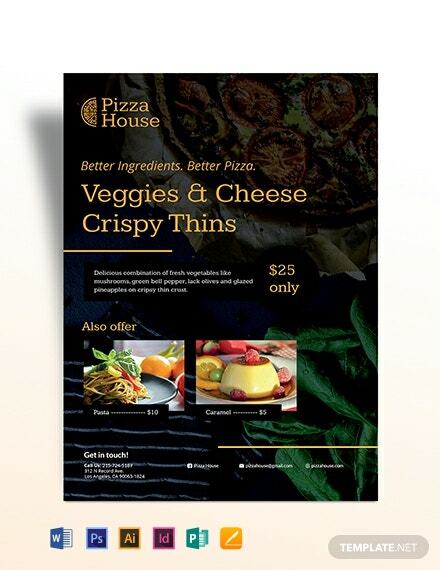 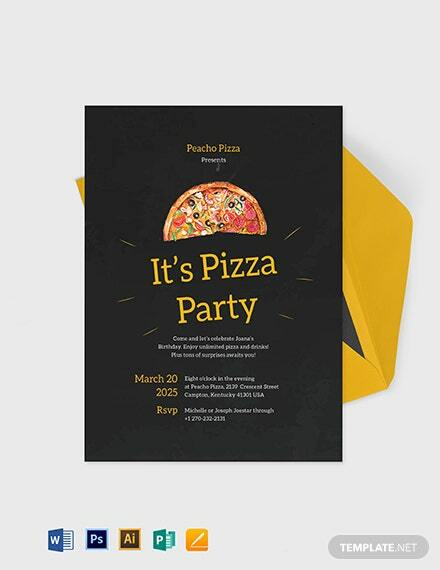 This pizza voucher template is a good template for your pizza business. 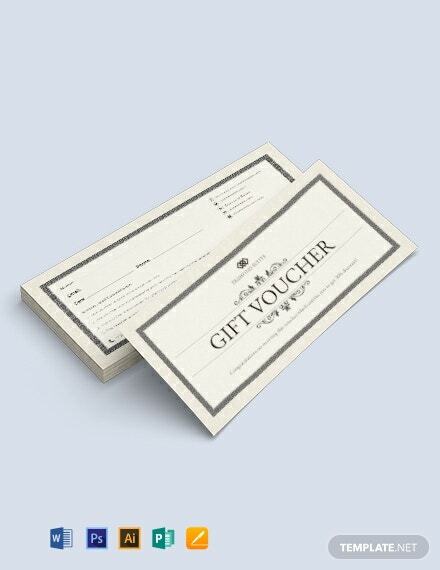 It uses high-quality photos and graphics to make +More the voucher look more attractive. 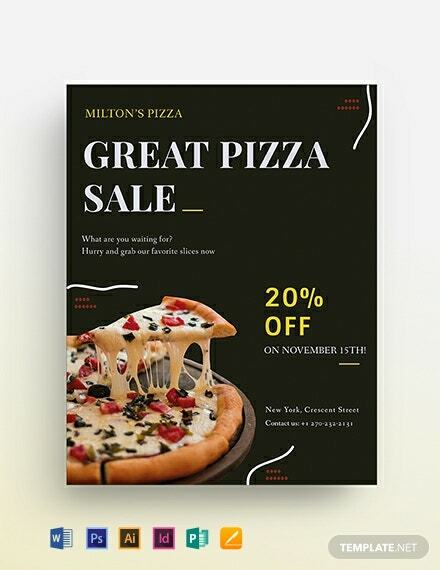 It can be used and altered for other purposes.